Donegal ETB’s annual Further Education and Training (FET) Fair will take place on Wednesday 23 January in the Radisson Blu Hotel, Letterkenny. 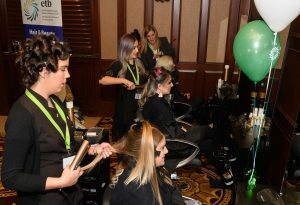 The Fair attracts over one thousand adults and young people each year making it the county’s largest event to explore education and training opportunities. 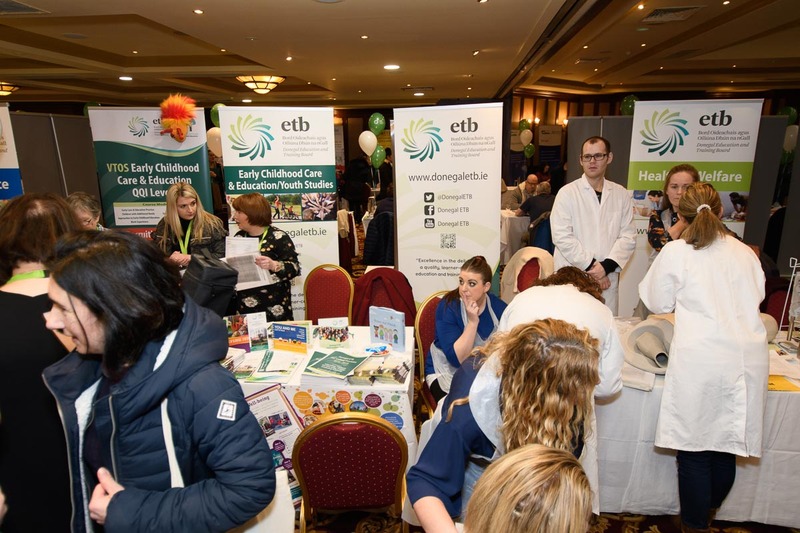 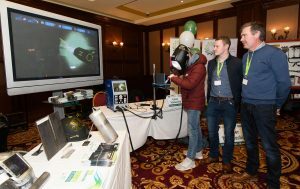 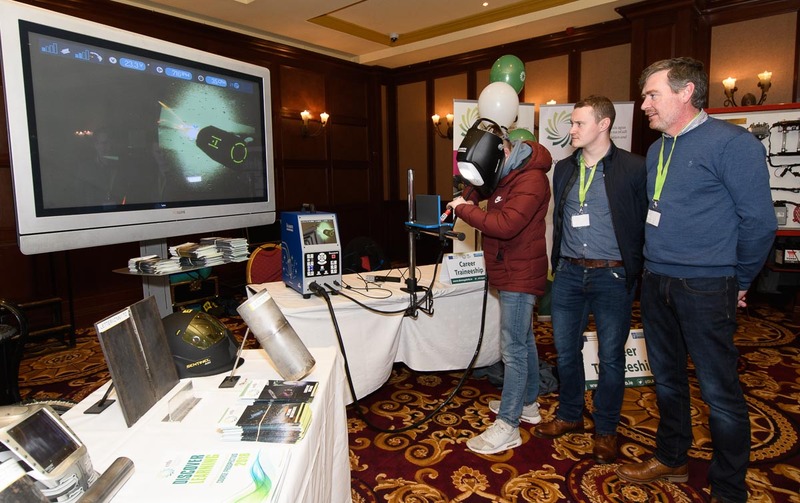 Further updates on the 2019 FET Fair can be found on Donegal ETB’s website (www.donegaletb.ie/news) and Twitter, Facebook (@DonegalETB) and LinkedIn (www.linkedin.com/company/donegaletb.ie) accounts by following #FETFair2019. 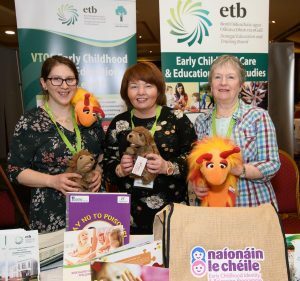 Photos below from the 2018 FET Fair. 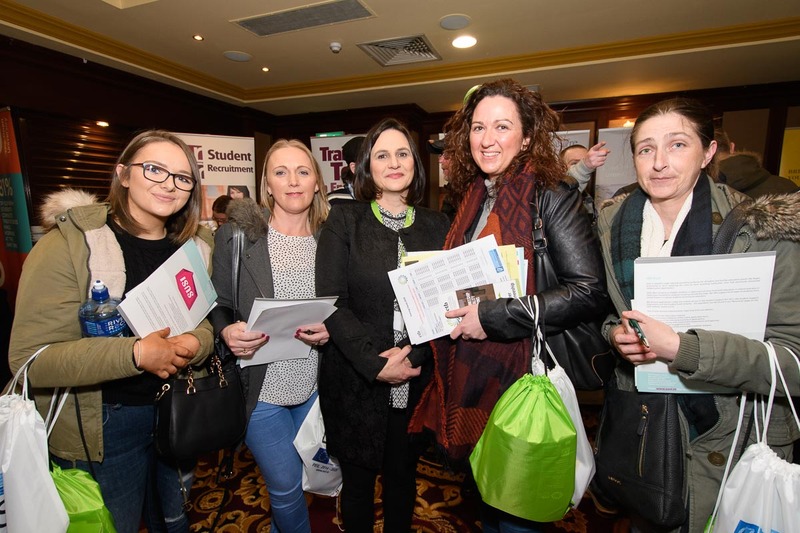 This entry was posted in Further Education & Training, Uncategorised. Bookmark the permalink.